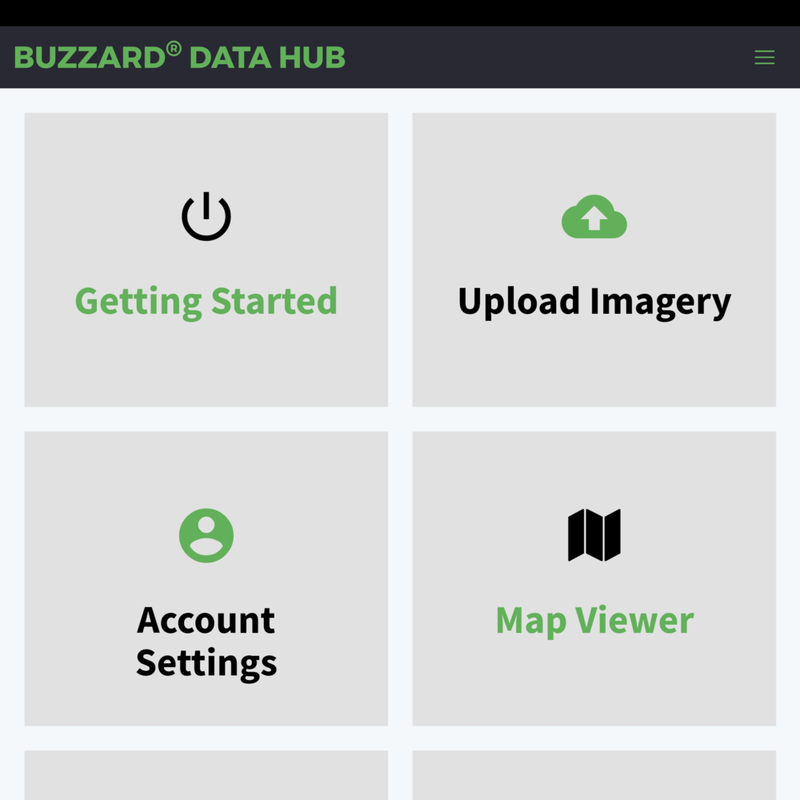 Learn how you can receive free calibrated satellite imagery using the Buzzard Data Hub. Process your multispectral camera imagery using the Buzzard Data Hub. Our Buzzard Data Hub is an easy to use service which brings together both Sentinel-2 satellite and imagery from our multispectral cameras to be accessed and analysed in one convenient location. Simple and low-cost processing of imagery captured from our multispectral cameras. Taking the hassle out of image processing and calibration. Subscribers to our Buzzard Data Hub service will receive updated Sentinel-2 satellite imagery and plant health maps every week. All imagery is fully calibrated and ready to go.